MONTREAL, April 24, 2014 /CNW/ - Bayer Inc. announced today the Québec public formulary, Régie de l'assurance maladie du Québec (RAMQ), has listed Adempas® (riociguat) for patients with chronic thromboembolic pulmonary hypertension (CTEPH) who are inoperable or have persistent or recurrent CTEPH after surgical treatment. Québec is the first province to provide public access to Adempas® for this rare heart and lung disease. Adempas® was added as an Exceptional Medication to the List of Medications as monotherapy for treatment of chronic thromboembolic pulmonary hypertension of WHO functional class II or III that is inoperable, or persistent or recurrent after surgical treatment. Persons must be evaluated and followed up on by physicians currently working in designated centres specializing in the treatment of pulmonary arterial hypertension. 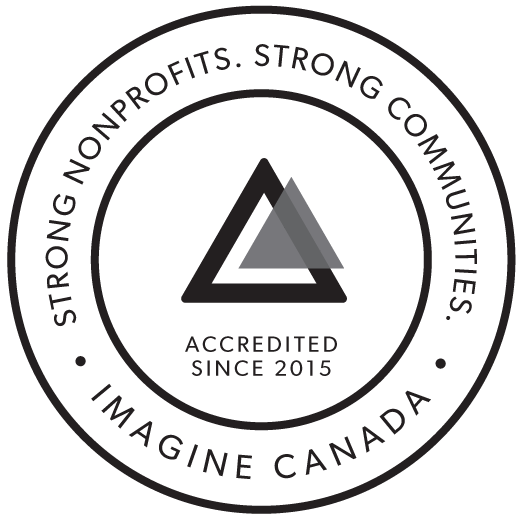 This listing is effective immediately, and follows after an Institut national d'excellence en santé et en services sociaux (INESSS) priority evaluation. "CTEPH is a life-threatening disease. It is a type of pulmonary hypertension in which blood clots lodge in the pulmonary vessels, leading to increased blood pressure in the pulmonary arteries, and resulting in an overload of the right heart," says Dr. David Langleben, Professor of Medicine at McGill University and Director of the Center for Pulmonary Vascular Disease at the Jewish General Hospital in Montreal. "The availability of Adempas represents a major advance in the treatment of CTEPH patients who are not suitable for surgery to remove the clots, or who have persistent or recurring pulmonary hypertension after surgical clot removal. Adempas is the first and only medical therapy indicated for this disease." "PHA Canada applauds the Québec Government for its leadership in recognizing the severity and unmet medical need for patients with CTEPH," says Angie Knott, National Manager, Pulmonary Hypertension Association of Canada. "We would like to see this treatment available to all Canadians who need it in the very near future." Adempas® was approved in 2013, as the first drug indicated to treat inoperable, or persistent/recurrent CTEPH after surgery in adults with WHO Functional Class II or III pulmonary hypertension. Health Canada approved a second indication for Adempas® in March 2014 for the treatment of pulmonary arterial hypertension (PAH).